It’s Nearly Girl Scout Cookie Season! Treat yourself and a loved one this Valentine’s Day! 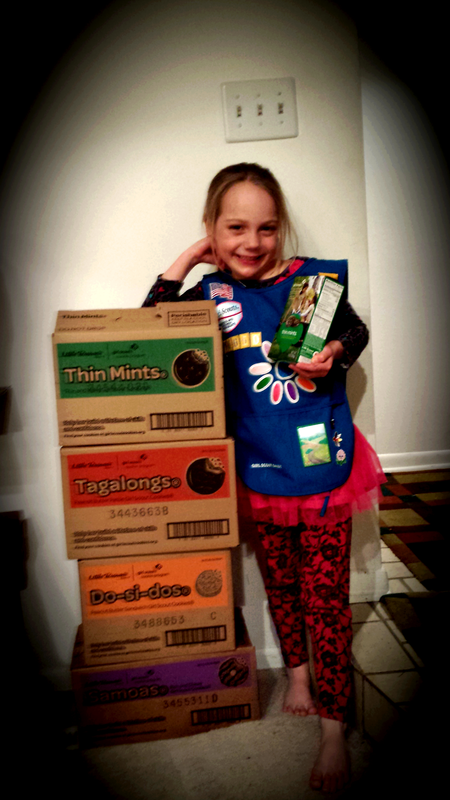 Starting on February 14th you can contact Lisa Robinson at lisa.robinson15@gmail.com to order your favorite Girl Scout cookies for $4 a box. Her daughter will be happy to bring the cookies to you!